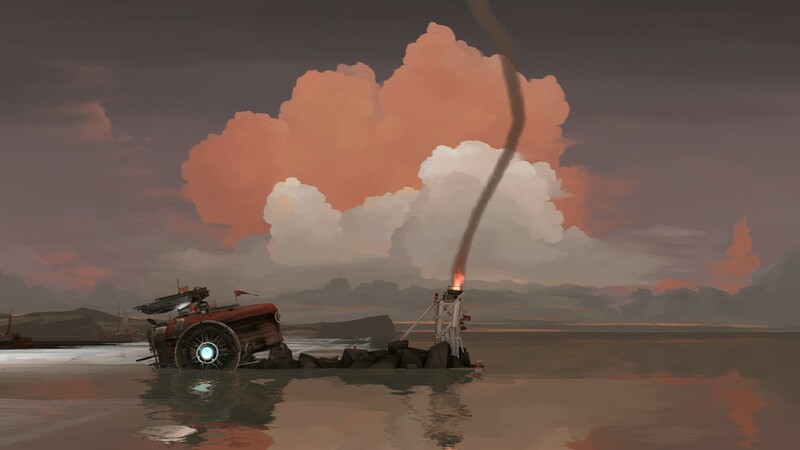 Under cloud-strewn skies, you travel across a seemingly endless dried-up sea, littered with the remains of a once vibrant seafaring civilization. 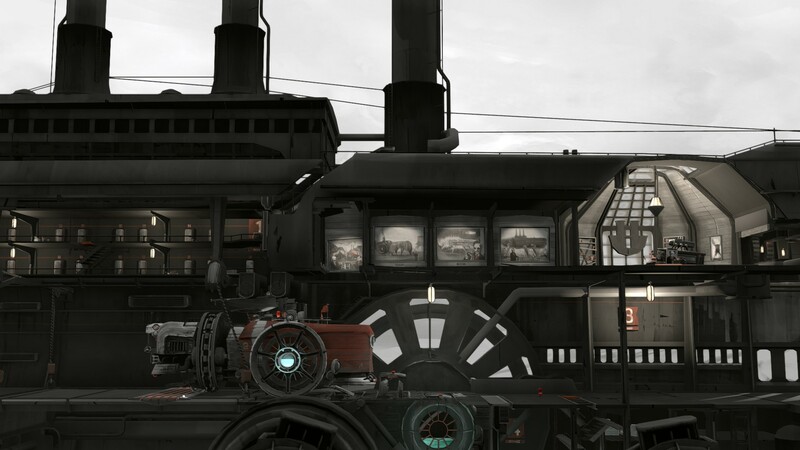 The world is largely devoid of life, yet filled with places to explore and history to discover. 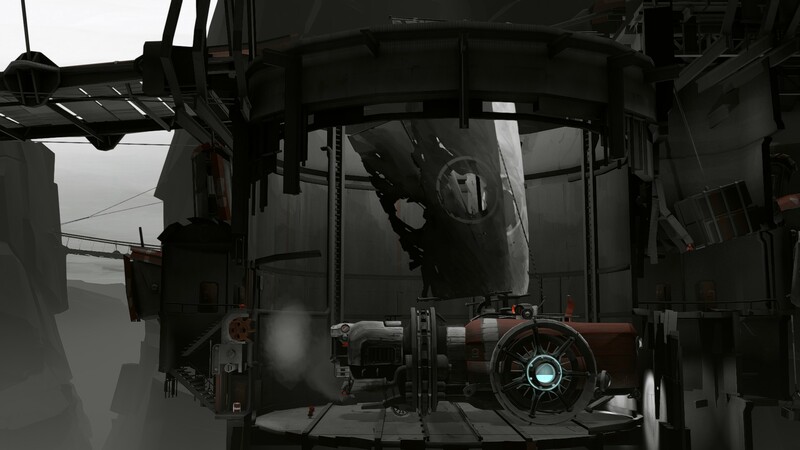 While the greater goal of the journey remains to be uncovered, urgent short-term necessities call for immediate action. 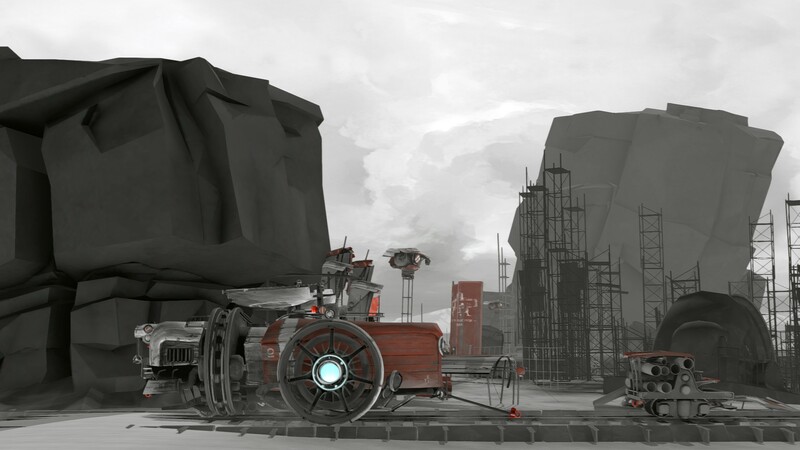 The train-like vehicle needs to be fueled, maintained and upgraded to master the challenges that lie ahead. 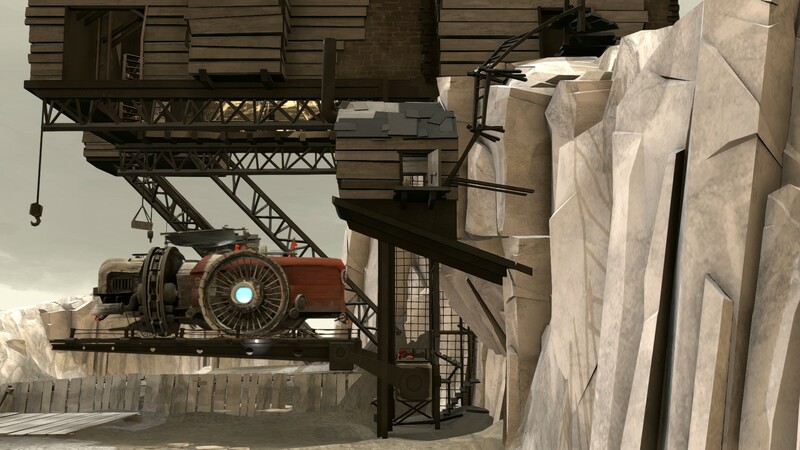 This unique vehicular side-scroller may look like a platformer, but under the hood it’s all adventure that shouldn’t be missed. 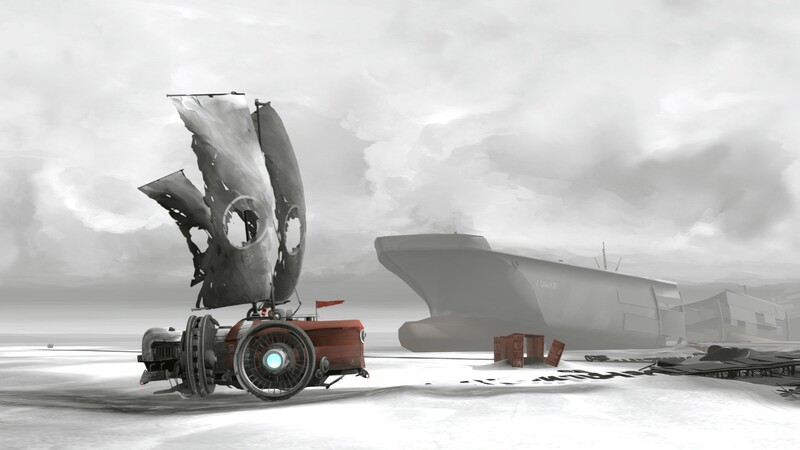 Port of acclaimed vehicular side-scroller available for download on PS4 and Xbox One. 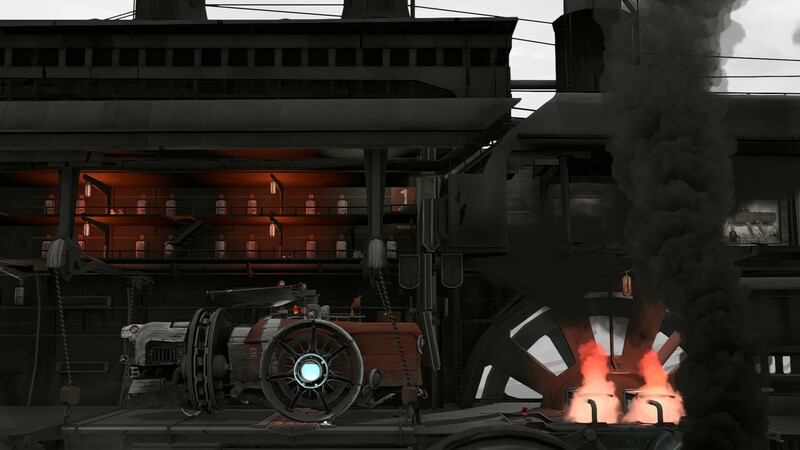 Steampunk "vehicle adventure" out now on Windows and Mac, consoles later this year. 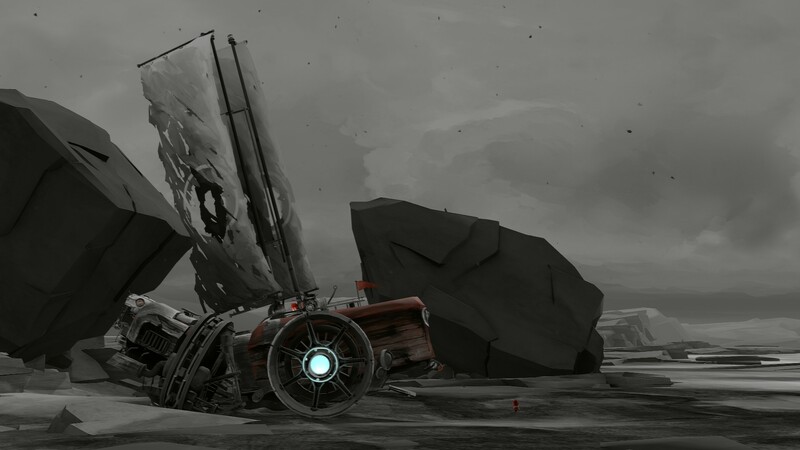 Stuck in FAR: Lone Sails, or looking for the best way to proceed? 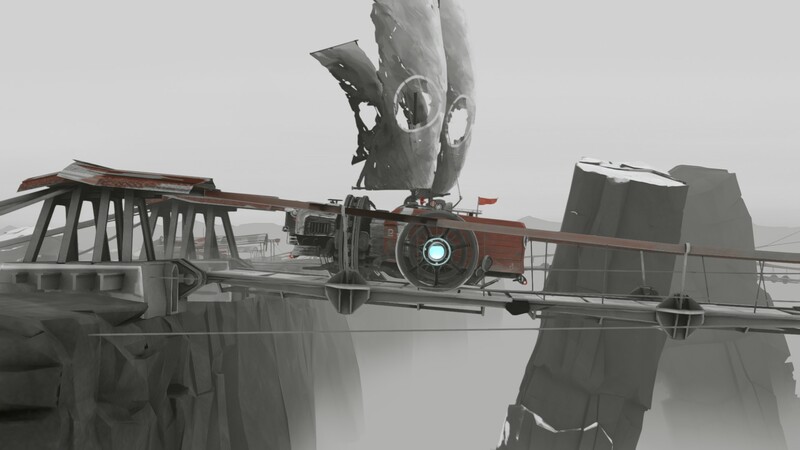 Click below to view our walkthrough for FAR: Lone Sails and wonder no more! 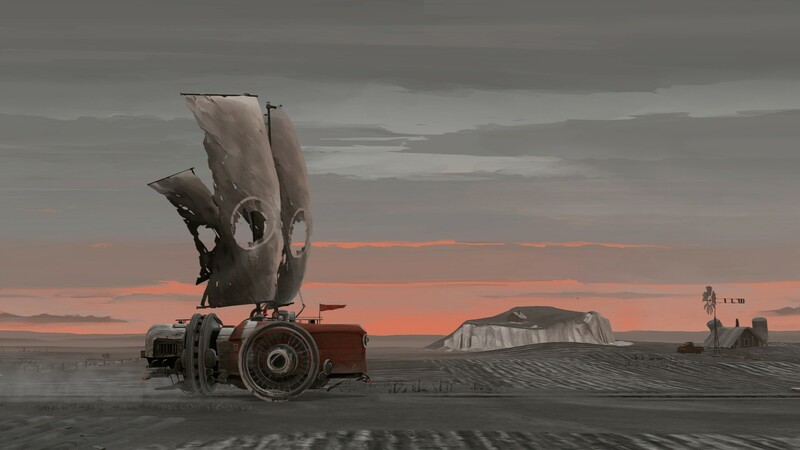 FAR: Lone Sails is an adventure game, released in 2018 by Okomotive. 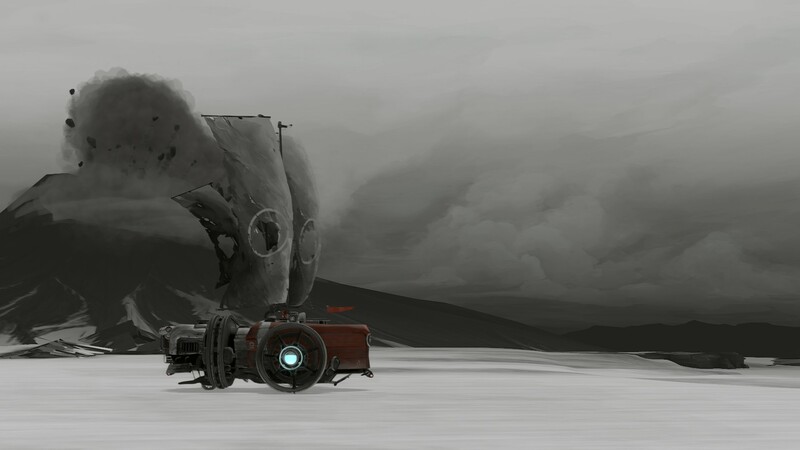 FAR: Lone Sails has a Stylized art style and uses a Gamepad control scheme. 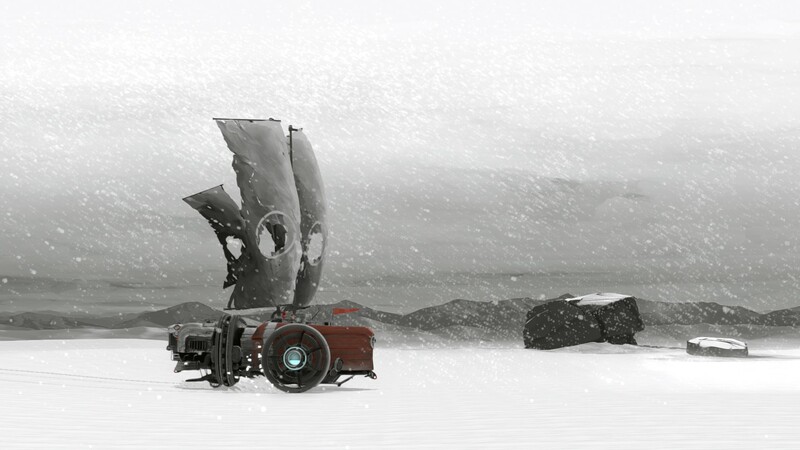 Adventure Gamers have published a review of FAR: Lone Sails and rate it as Very good, meanwhile the community rating for FAR: Lone Sails is Good.